We think that the subject of how software drives expertise is a fascinating one – and becomes more fascinating the more we get into it. It is possible that we can do much more than we do today, taking advantage of today’s software technology and combining it with the right organisational approach. You may be a specialist in making it easier for people to use software at work, to help them make better decisions and understand a situation, although we have not come across many specialists so far. Most enterprise software professionals are focussed on ‘automation’, ‘business process management’ and IT systems. 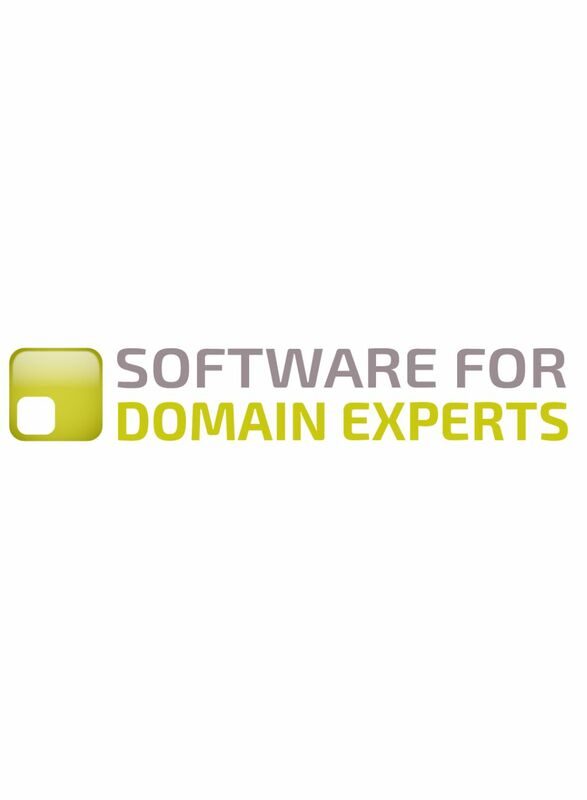 You may be a domain expert yourself interested in knowing how software can potentially help you to better understand the situation, and perhaps build models yourself. You may be from a start-up software company, or interested in setting one up, and interested in knowing about new ideas to help build expertise. You may be an investor, looking for exciting new business software opportunities – we hope we can help you to find some.